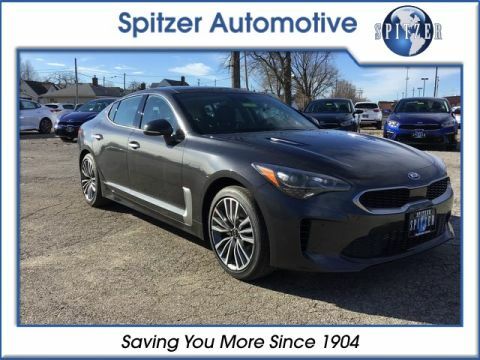 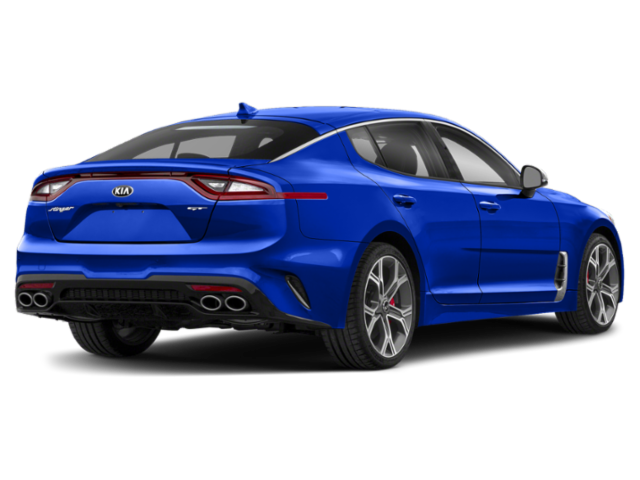 Micro Blue 2019 Kia Stinger AWD 8-Speed Automatic 2.0L 4-Cylinder Turbocharged SATELLITE RADIO, AWD, BACKUP CAMERA, 18" LUXURY WHEELS, HEATED SEATS, BLIND SPOT DETECTION. 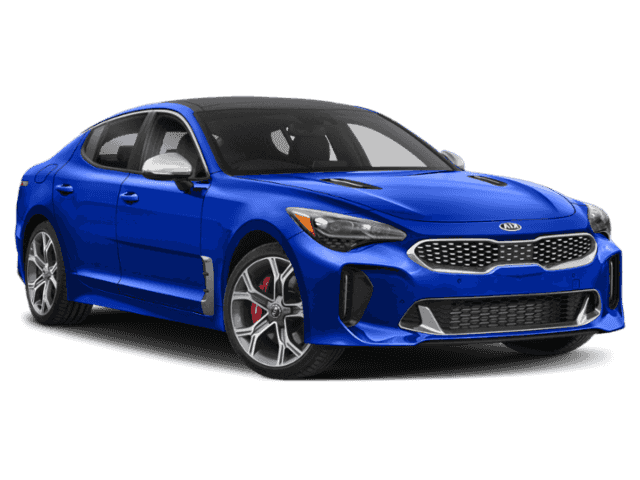 While some might still think of Kia as a builder of quality family transportation, the Stinger is set to change hearts and minds, one thrilling mile after another. 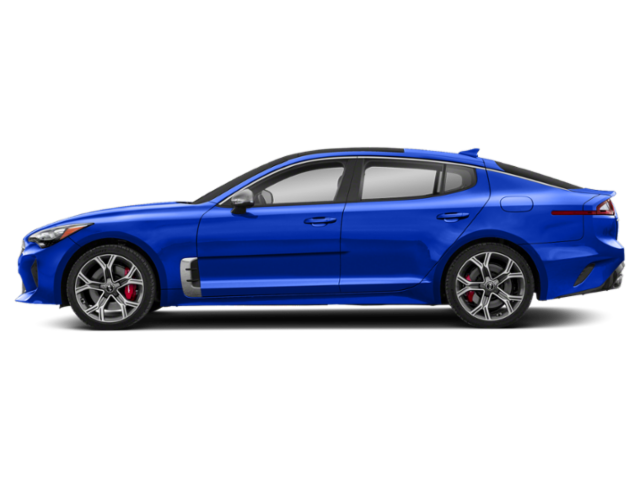 Taking aim at the BMW 4 Series Gran Coupe and Audi A5 Sportback, the 5-door Kia Stinger liftback comes to the fight with a choice of rear-wheel or all-wheel drive, two turbocharged engines, a sport-tuned suspension and steering so precise it will make you think twice about spending more on a pricey European make. 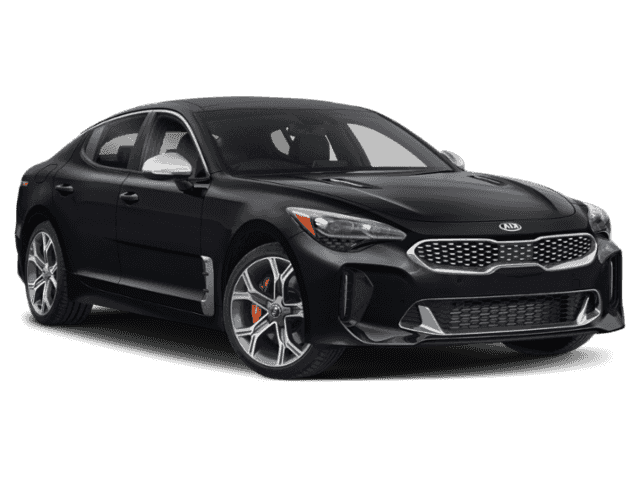 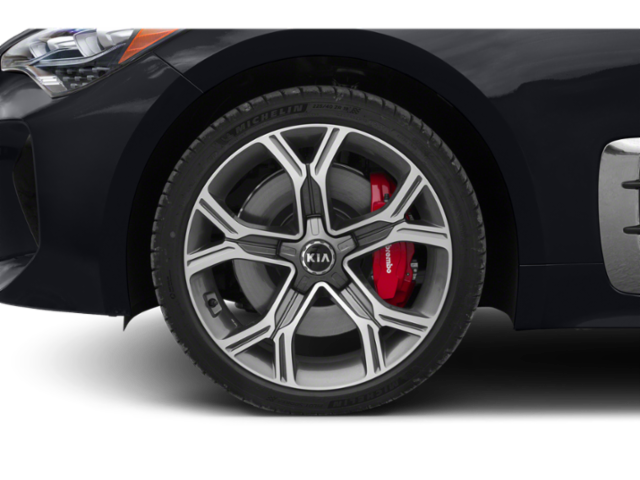 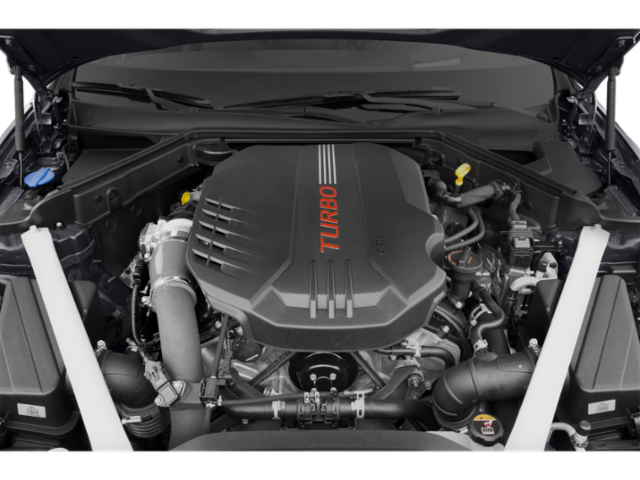 For 2019, the Kia Stinger sedan gains 18-inch wheels, blind-spot warning and rear cross-traffic detection plus a new optional Sun and Sound package. 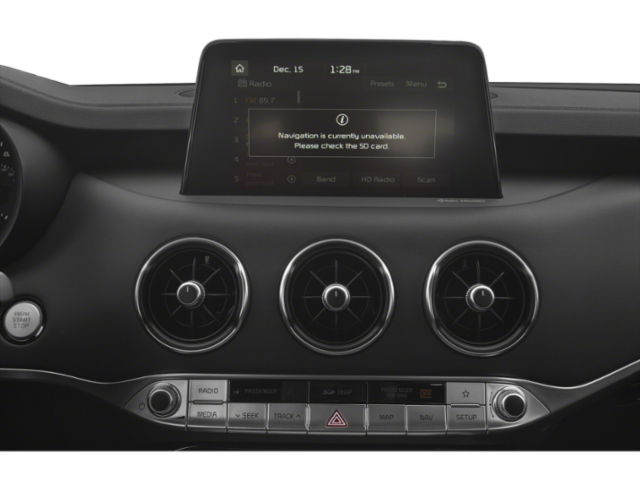 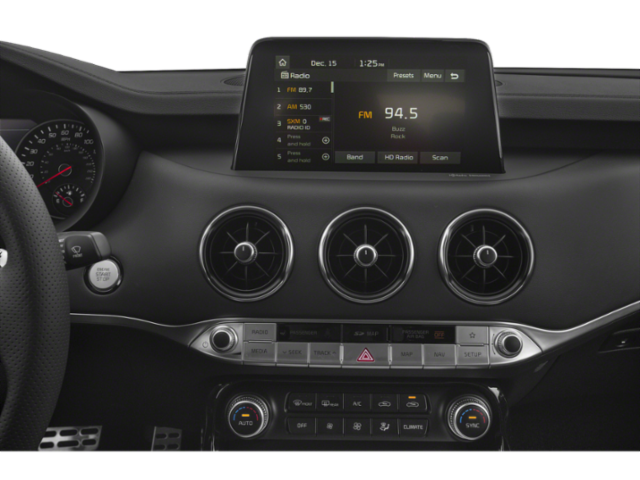 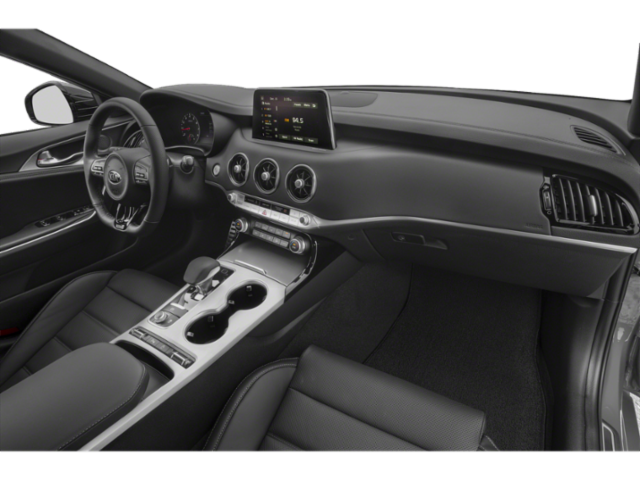 The Premium and GT1 get the Advanced Driver Assist System, ventilated front seats and wireless charging, while the GT gains a limited-slip rear differential. 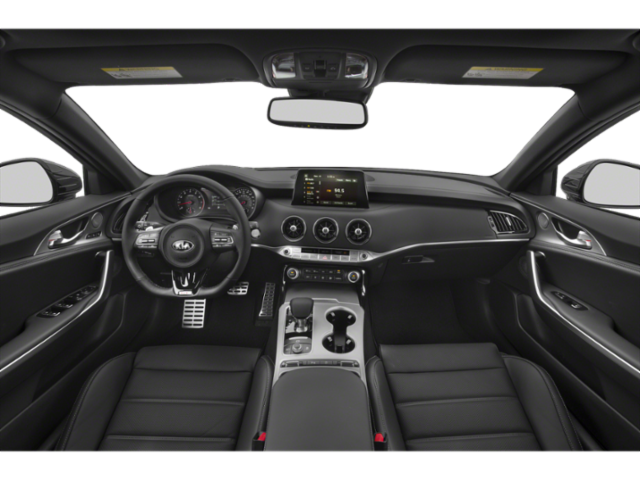 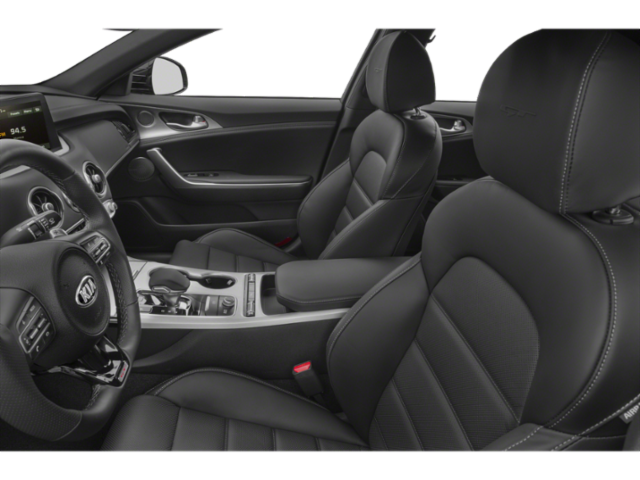 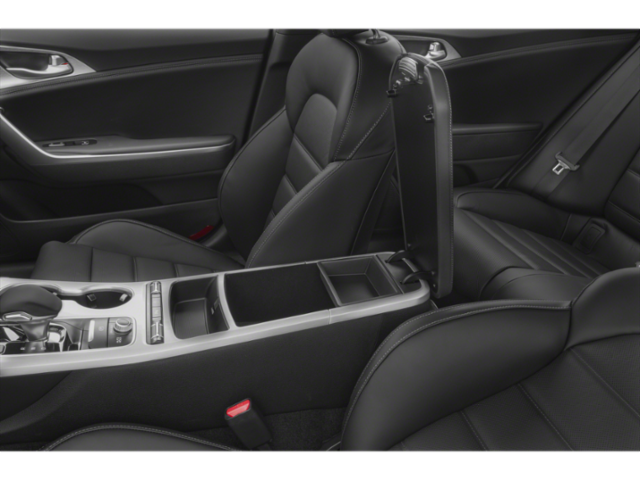 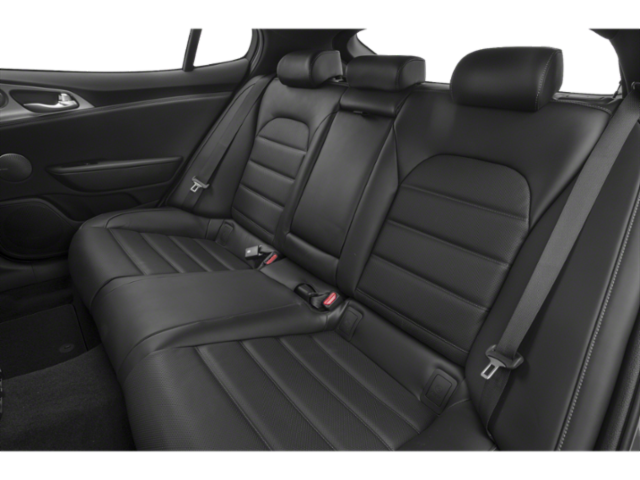 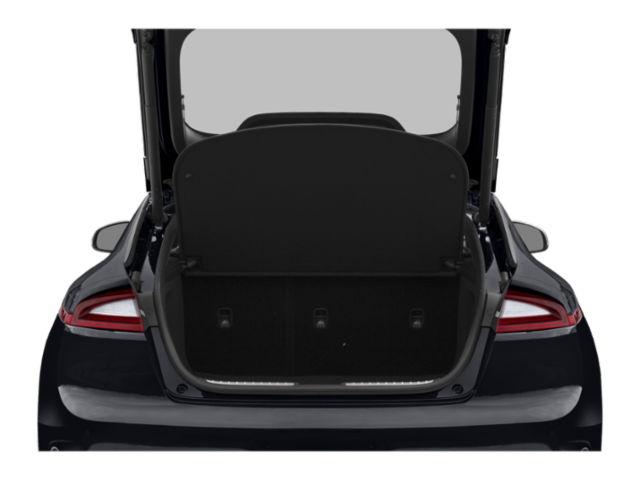 The GT2 adds a heated rear seat and 360-degree surround view monitor.